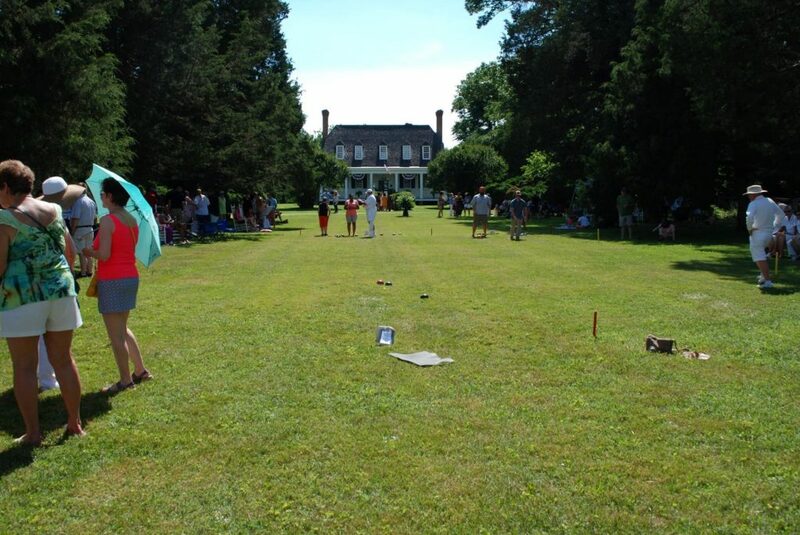 The Town of Bowling Green invites you to attend the 4th annual Bowling on the Green Virginia Wine Festival in support of Caroline County Public Schools Education Foundation on Saturday, 6.08.2019 1pm – 7pm at The Old Mansion, located at 200 South Main Street, Bowling Green, Virginia 22427. Yes. Limited handicapped parking is available at the main event entrance on Hoomes Circle. Proper vehicle identification is required. 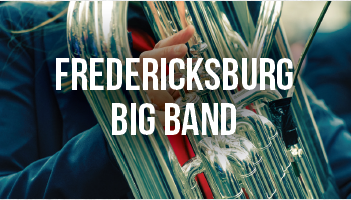 All other guests are asked to park at the CCPS School Board Office and take the free shuttle to and from the event. Where is the main event entrance? Rather than entering the property from the front gates of Old Mansion on Main Street, the main event entrance is accessed from Hoomes Circle off of Cary Street. Because this is a residential area and in order to limit traffic, only handicapped persons will be permitted to park on Hoomes Circle. 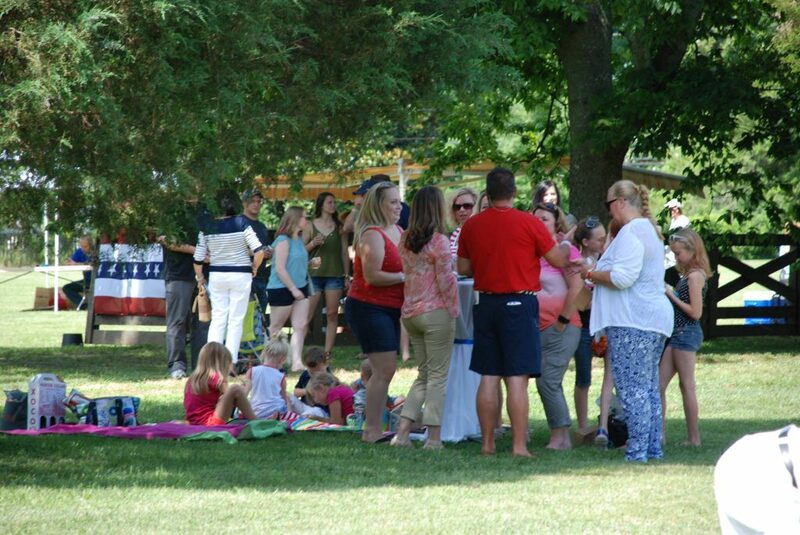 Others are asked to park at the Caroline County School Board Office and take the free shuttle to the event entrance. Is seating provided? Can I bring my own chair or blanket? Some seating is available, however it is not a bad idea to bring your own light weight chair or a blanket. Yes! 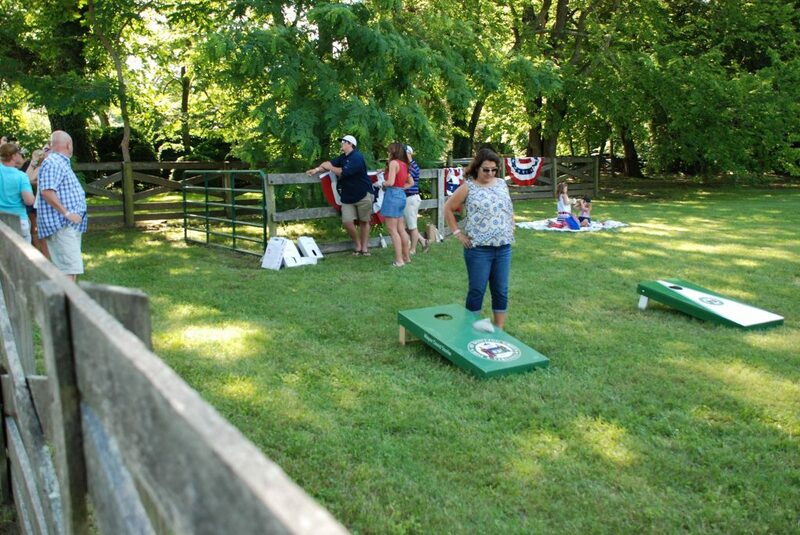 This event is family-friendly, complete with lawn games such as bocce ball, corn hole, badmitton, crochet and giant jenga, to keep the kids entertained. Also, children 18 and under are admitted entry free of charge. 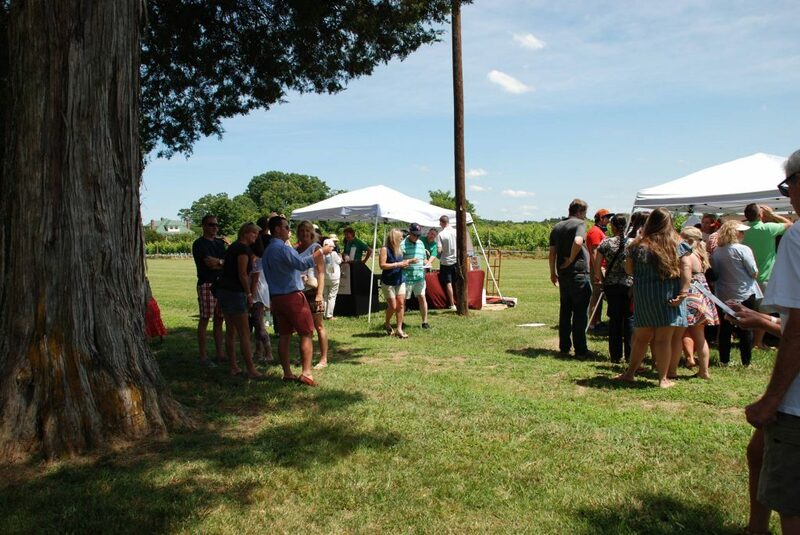 What does the Bowling on the Green Va Wine Festival benefit? 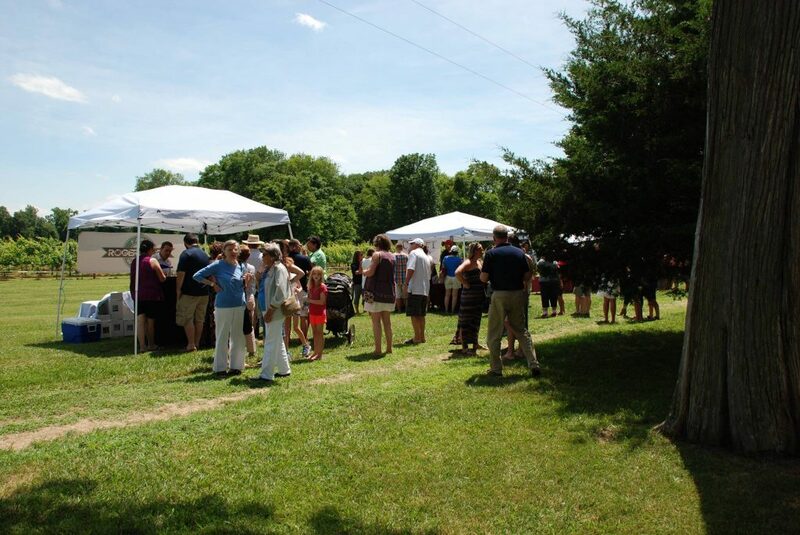 Proceeds from the event are donated to the Caroline County Public Schools Education Foundation. What if I don't drink wine? Do I still have to pay the entry fee? 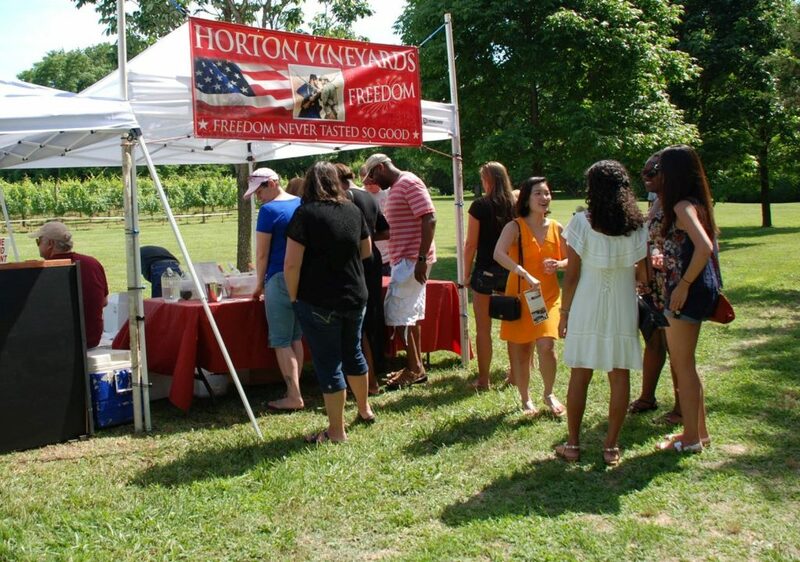 Because this is a charitable event, supporting Caroline County Public Schools Education Foundation, all guests are required to pay the entry fee regardless of whether or not they drink. Children 18 and under are admitted for free. 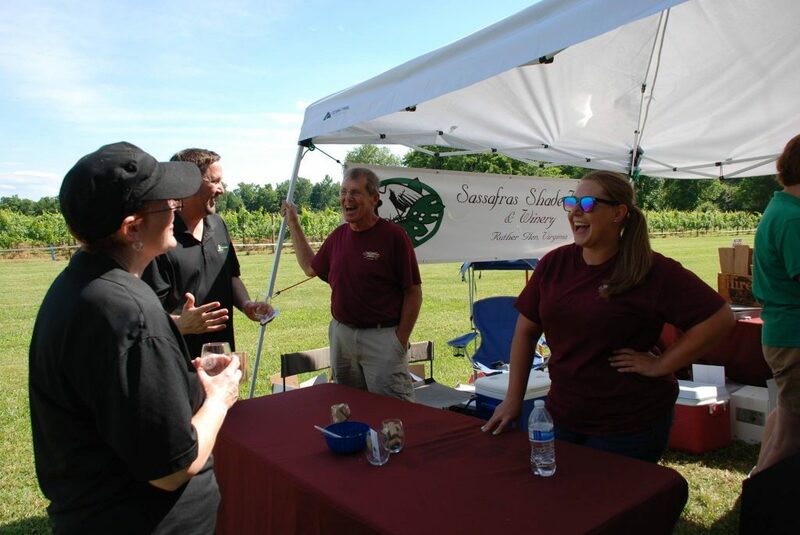 Guests will receive a Town of Bowling Green wine tasting glass and free tastings from the various participating wineries. Can I buy a glass or bottle of wine? Yes. 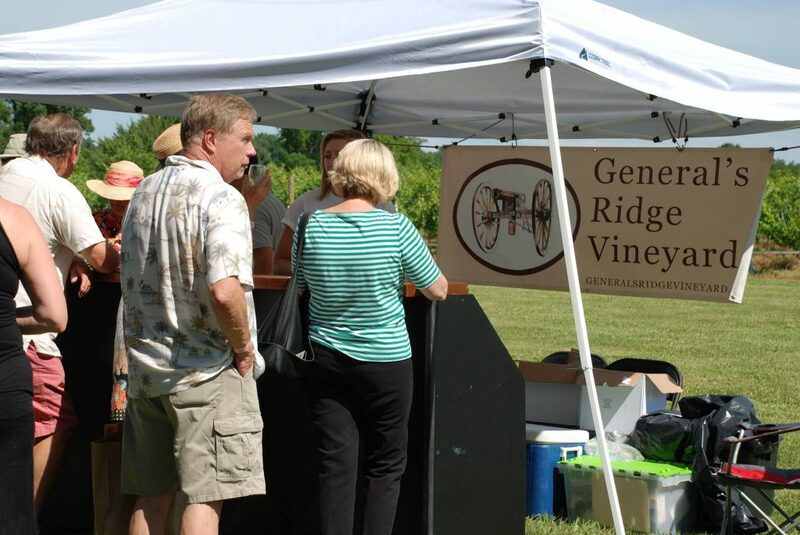 Wine by-the-glass and bottles are for sale with the individual wineries. There is also a free “Wine Check” service available to patrons that don’t wish to carry their bottle for the duration of their stay. 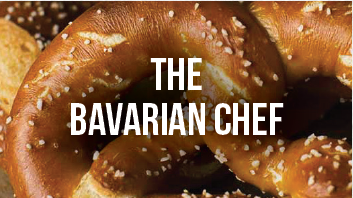 Yes, there will be food for purchase at the event. Can we bring our own food and beverages to the event? No coolers, outside food or beverages are permitted. Constructed by Major Thomas Hoomes in the 1700’s, after having settled in Bowling Green in 1667, Old Mansion is said to be the oldest home still in existence in Caroline County. The length of lawn in front of the house or “bowling green” serves as the namesake for the Town and is surrounded by a circular driveway that was once a race track for some of America’s first thoroughbred horses. 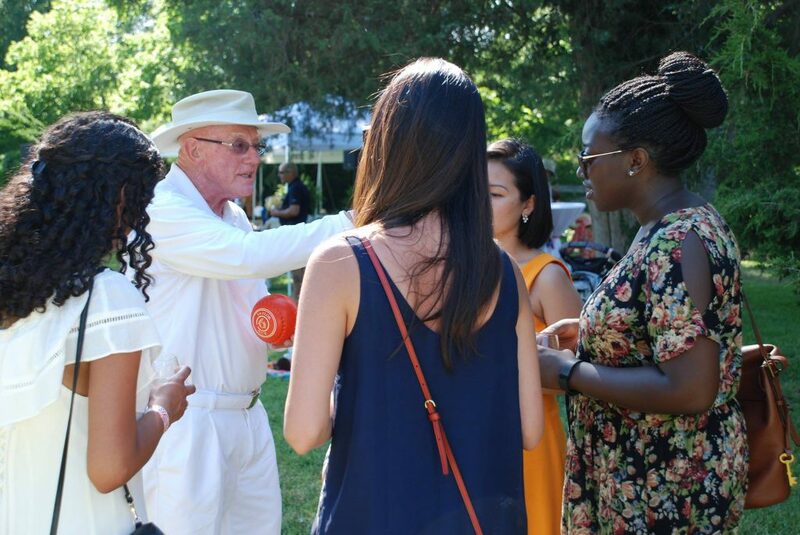 The first Bowling on the Green Virginia Wine Festival in 2016 celebrated the historic home and its 128 acres as being the Commonwealth’s first historic property to receive perpetual protection under the authority of the Open-Space Land Act. 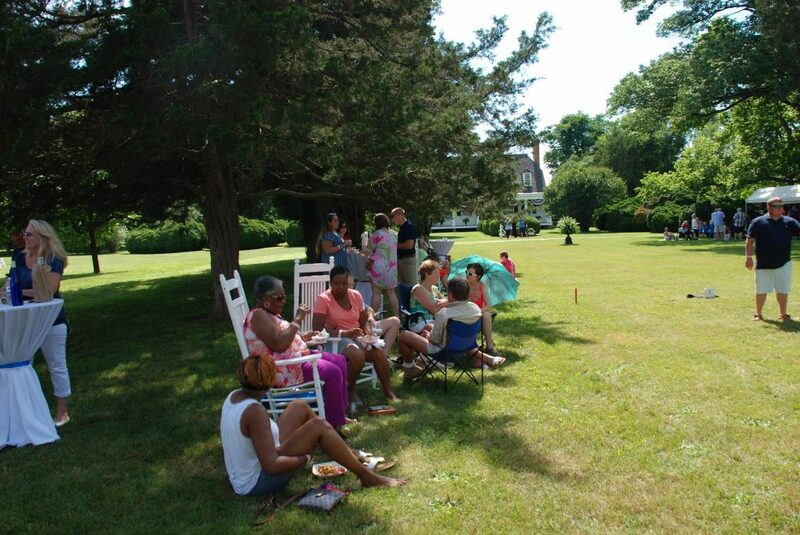 Today Old Mansion is privately owned and open to the public for Town-sponsored events. In colonial America public bowling greens were often associated with taverns, the larger plantations and mansion houses. Most British military forts at the time had lawn bowling “greens” where officers were encouraged to bowl. George Washington was known to be an avid lawn bowler. 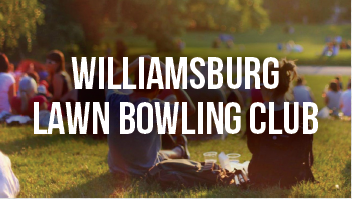 There were public bowling greens located in all of the major colonial cities at the time including: Boston, New York City, Philadelphia, Annapolis, Williamsburg and, Charlestown. Additionally, there were many private bowling “greens” known to be located on Virginia plantations such as Green Springs and Westover and, highly suspected to have been located on many other southern plantations, including the Old Mansion House here in Bowling Green. There is a record of bowling in the streets of Jamestown in 1612. However, the first Virginia House of Burgess in 1619 outlawed “gambling at cards, dice, and bowling”. 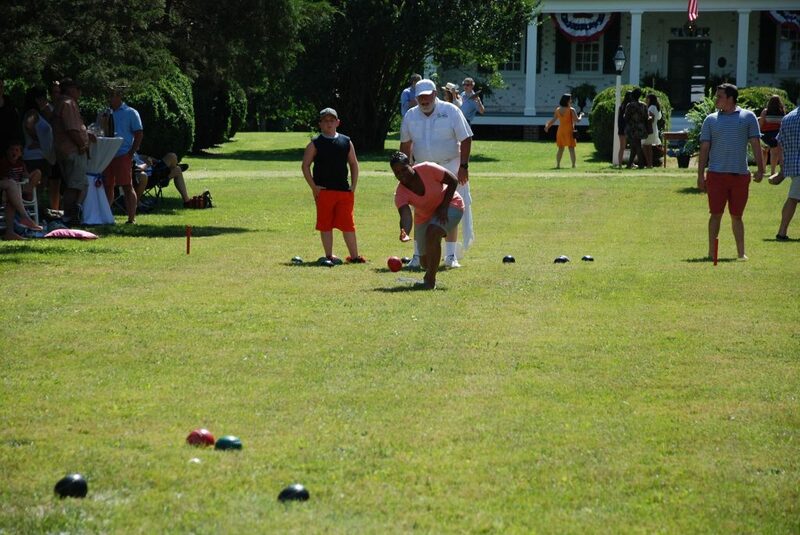 Lawn Bowling, because of its association with the British, died out in America after the revolution but immerged again in the later nineteenth century. 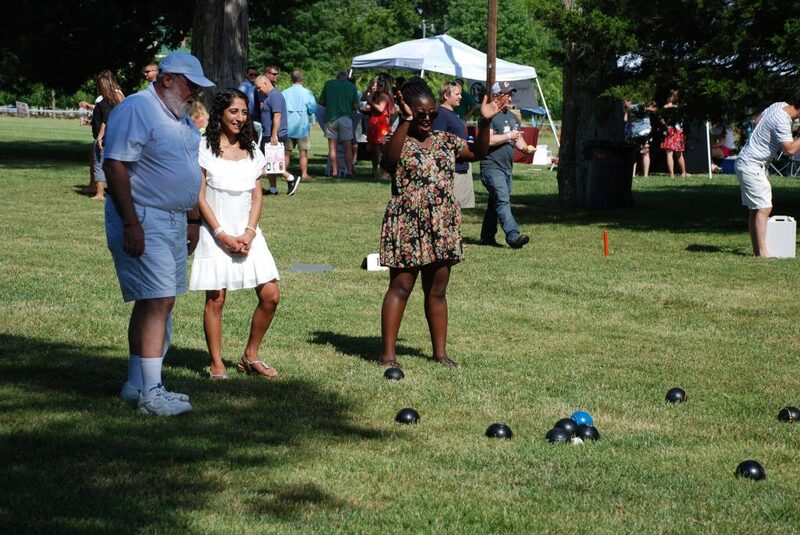 Lawn bowling today is avidly played in countries around the world. 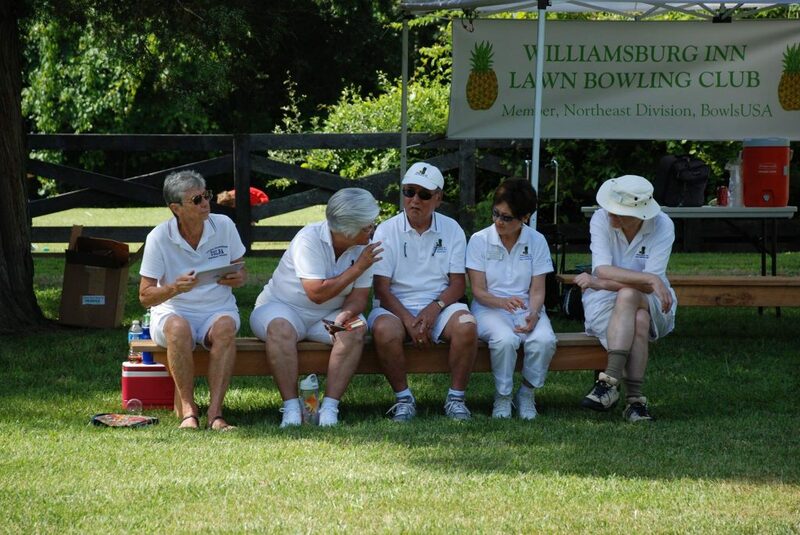 There are currently many active lawn bowling clubs located throughout the United States. 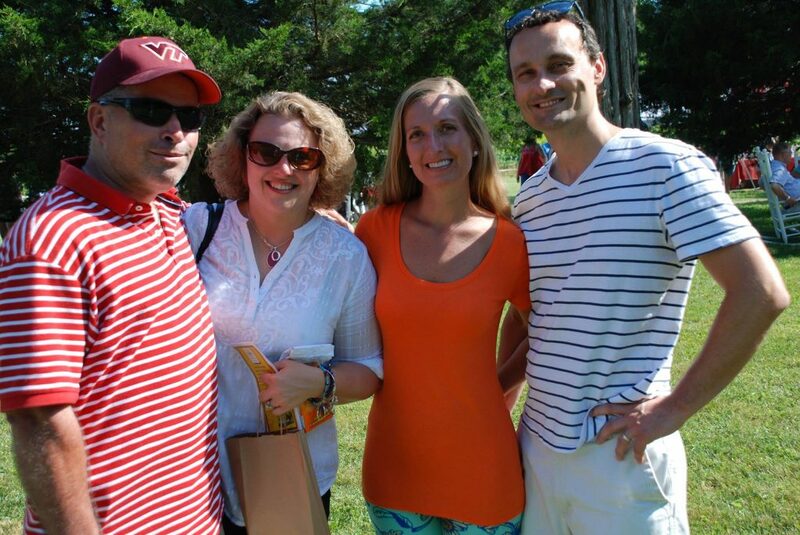 Enjoy a look back at photos from last year’s Bowling on the Green Virginia Wine Festival. Photos courtesy of Jeff Sili. 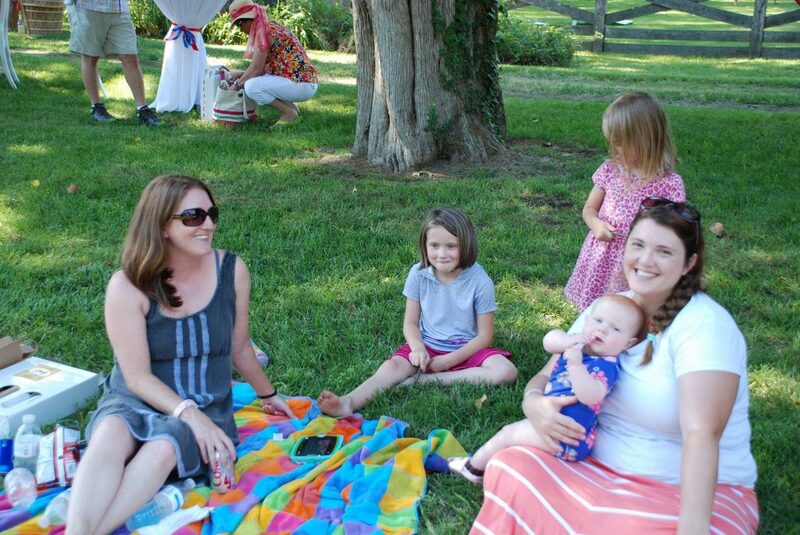 If you have any questions or comments, you may contact the Town of Bowling Green at (804) 633-6212 or email BGTownEvents@gmail.com – Thank you for visiting.